Well, I can check one thing off of my bucket list… I finally got to drive a Tesla Roadster and wow did it not disappoint! While waiting for my test drive, I was extremely nervous because I had never driven anything remotely as fast as a Roadster. I thought, due to it’s power, it would be hard to control – that was far from reality. Hans, the regional sales manager at Tesla Motors Toronto, brought me out on the test drive. I started by riding shotgun while we talked more about the car and all of it’s advantages. He also showed me what it could do by accelerating, slowing down (regen. 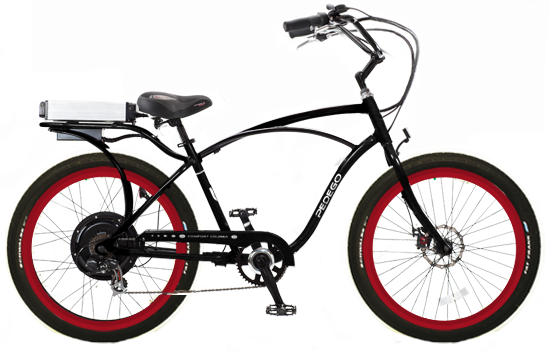 brakes), braking and cornering. …Then it was my turn! 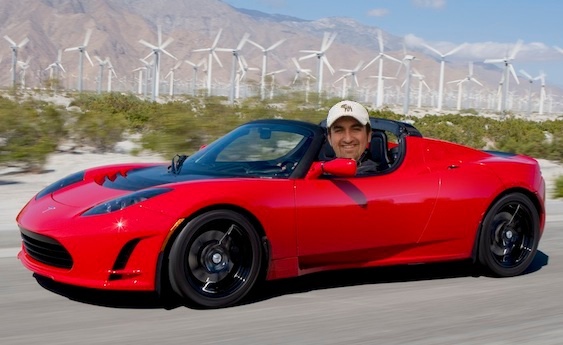 One of my dreams will come true this Friday at 2pm; I’m actually test driving a Tesla Roadster! 2 weeks back, I received an email notification that Tesla Motors was coming to Ottawa to provide test drives of the Roadster for potential buyers. I decided to try my luck, so I RSVP’d and sent an email to the regional sales rep at Tesla. To my surprise and excitement – I got a confirmation that I was booked for the 2pm time slot August 12th! So please subscribe to my blog or follow me one Twitter/Facebook to see my wicked experience first!